Jamie's "Good Things" for November! Did you guess who I was for Halloween? My costume isn't spot on but I thought it was pretty good! 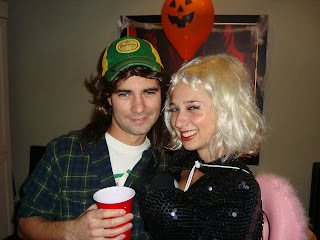 Halloween was so much fun. Lots of dancing, great costumes and good friends. 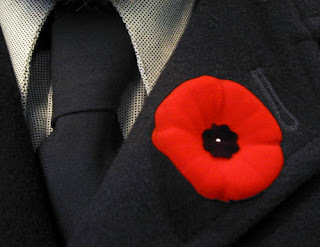 Now back to November's "Good Things"
For all us Canadians, November 11th is Rememberance day. The poppy is symbolic and we wear it in rememberance of all those who gave their lives and who fought to make our world a better place. Make sure you take a moment on Nov. 11 to pay respect to those who gave their lives so we could have better ones. 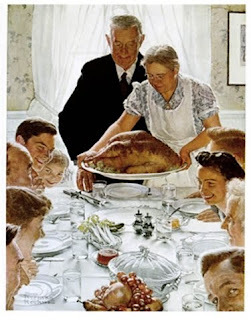 American's celebrate Thanksgiving in November, a month later than we do. But being a lover of all things turkey, why not celebrate it again? Without all the hoopla it'd be easy to make turkey meatballs, turkey meatloaf, or roast some turkey legs. Be thankful for turkey! The first snowfall of the year will likely happen this month. Some of you may not agree with me including this on the "good things" list but it's my list and I personally LOVE the first real snowfall of the fall/winter. When it stays on the ground and in the trees....just beautiful. Then after New Years I no longer like snow at all. There's nothing like cuddling up in a warm blanket in front of a fire when it's cold and windy outside. 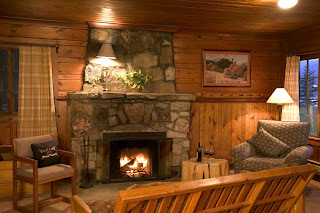 If you don't have a fireplace where you live, find a friend of family member who does and get yourself invited over! My parents have one so I will definitely be organizing a movie night at their place once the weather takes the cold plunge. I love love love soup, no matter what the season. Soup is especially good when it's cold out. I'm going to try and make some homemade soups during the winter holidays this year. 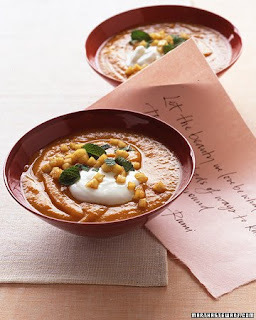 Like this one: a roasted sweet potato soup with curried apples. Looks good. Well that's it for October. 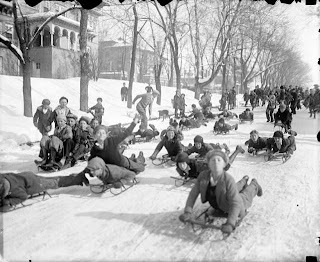 Let's hope November is as fun and exciting!